We want to accelerate digitalization of the construction industry and help companies benefit from digital building information. Vektorio Oy is a software company driven by engineering excellence and solving challenging problems. Our core team has a long history in developing advanced 3D-software solutions and we have worked with 3D BIM models for a decade. During these years we have gained extraordinary insights on the needs of the construction industry and how technology can help solve them. Our mission is to help the construction industry improve speed, quality and cost efficiency of their business. 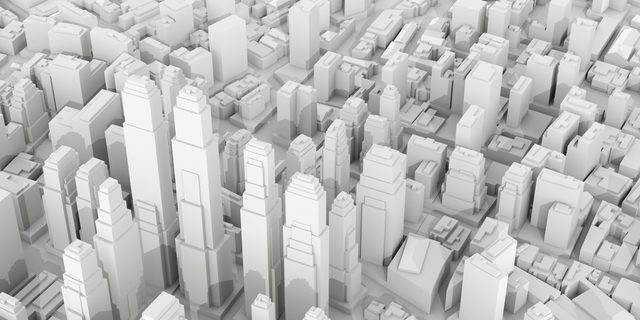 Our understanding of software technologies and 3D building information models pave our way.